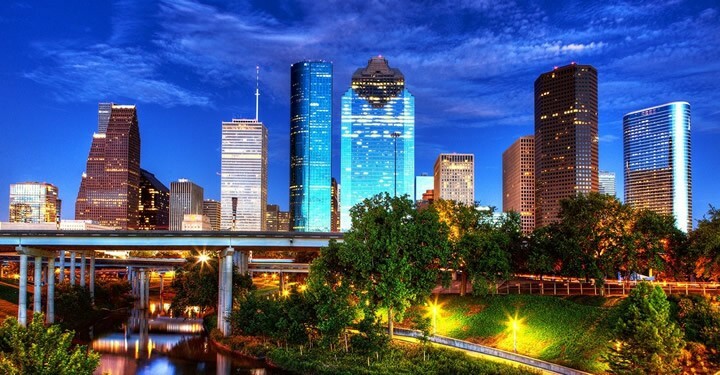 Caring for your patients in Houston is your primary focus. But medical billing and coding complications can eat up precious time, money and other resources. We can increase practice income by ten percent or more. How, by letting our experienced billing staff turn your accounts receivables into income. You know those hard to get paid claims, let us work for you to get you paid. When we look at new clients we often see the same problems. AR over 120 days that is greater than ten percent with little follow-up. The other problems, statements do not go out weekly, copays not collected at the time of service, the list goes on. Put your staff’s productivity and your own time to better use, increase your healthcare organization’s efficiency while reigning in expenses. 1st Medical Billing® provides outsourced claims submission, patient billing, payment processing for physicians and medical providers in the Houston area. In addition to these key services, we can also help you move through the credentialing process with the insurance firms of your choice. With our assistance, you gain status as an in-network provider, allowing you to offer more services and better care to more patients. At 1st Medical Billing®, we put our expertise to work for small, medium and large healthcare organizations as well as physicians practicing in a wide range of specialties. We supply streamlined, comprehensive billing, insurance coding and revenue management tools that save your firm time and money as well as aid in receiving faster payments. Let us help your medical business by cutting back on frustrating, time-consuming and costly errors. For more information or a consultation, call our Dallas offices at (866) 701-1716.